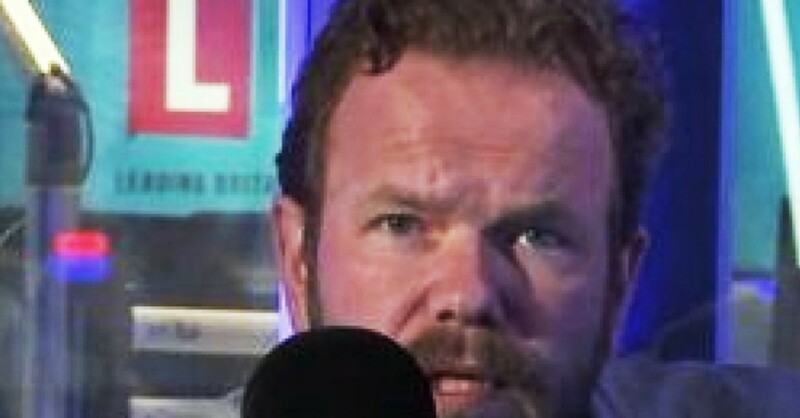 LBC talk radio host James O’Brien, who has a brilliantly informative morning programme, covers everything we should be talking about. To illustrate our opinion above, it’s reported that a listener to the show says he has completely changed his mind about immigration after following his show. The caller James from Southend, who described himself as a “20st, white, skinhead British guy”, in a call on Thursday 30th morning explained how the host had helped him “see the light”. He recalled that he’d listened to the show a few months back and had been stumped by being asked to analyse how immigration had actually negatively affected his life. “It was such a good show. I went back and spoke to my wife and we actually took time out to sit down and try to work out how immigration has made our life worse. And let me tell your listeners who are concrete that immigration is worse: if it wasn’t for the people who are willing to work in the warehouses, the people who are willing to work in the hospitals, number one I wouldn’t actually have as much work as a courier as what I do have; and number two, my wife would be in a wheelchair.